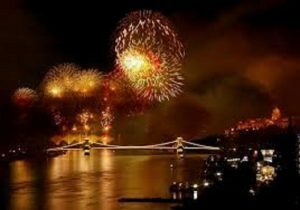 Elena Ruxandra Seniuc | There are so many organisations out there and it can be confusing. 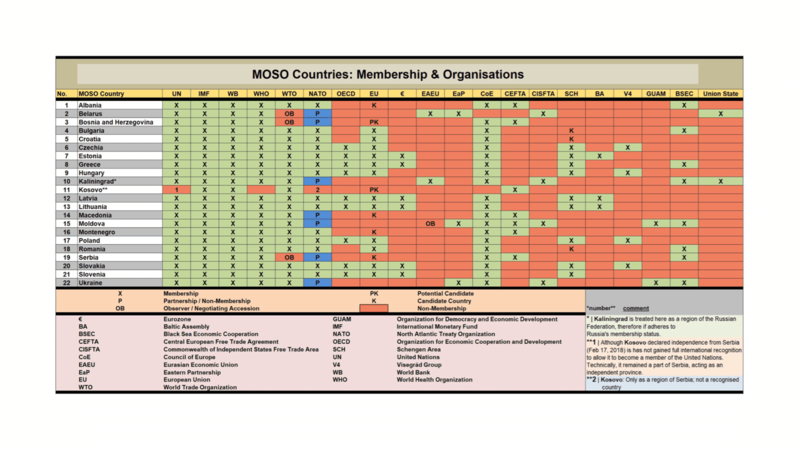 Thus, here, you can see the main organisations in which MOSO states are part of or not as well. 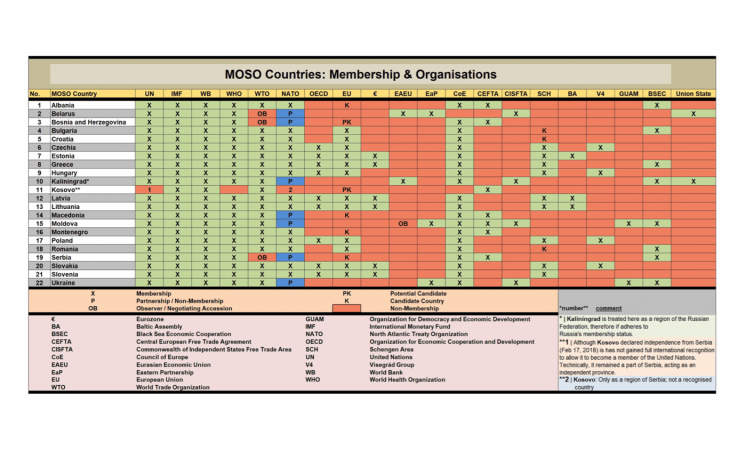 This table helps to get an overview to understand some relations in the international context. Elena Ruxandra Seniuc studied Criminology (BA) at the University of Durham in the United Kingdom, where she graduated with first-class honours. 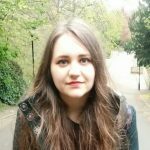 She was part of the Romanian Government Internship Programme as an Intern in the Directorate for Crime Prevention (Ministry of Justice), and previously worked in the archive research sector. Her main interests include international relations theory, international security and conflict resolution, and nationalism and identity in the post-Soviet space.